Easy Sewing: for the beginner. Requires hand-stitching or straight seams only. 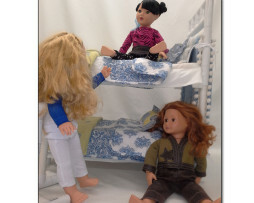 A wonderful space-saver for girls with multiple dolls. Make the Kylee—a double or triple bunk bed. 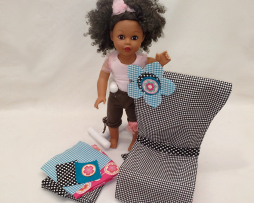 No-sew and easy-sew options, with lots of pillows and blankets! Girl, can we talk! 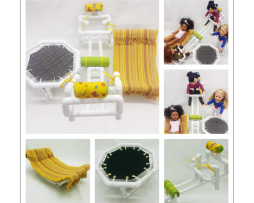 Let your dolls have a chat around this fun table and chairs set. Simple table and chair set is so easy to make—just three simple seams and you’re done! 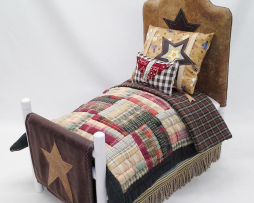 Whether your doll prefers lassos or lace, this Covered Headboard Bed is for her! 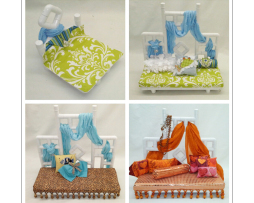 Get an “upholstered” look doll bed with fitted headboard, no-sew or easy-sew footboard options, and lots of pillows and blankets! Your doll will be sitting in style with our high-backed T-Top Chair. 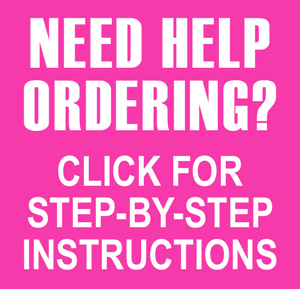 Get this pattern free by subscribing to our newsletter! Experience a taste of Morocco, with its vivid colors and bold flair! Moroccan-style daybed with and without trim; oversized chair and a half with seat cushion; and blanket, pillows, and draping. Includes instructions for hammock, teeter-totter, and trampoline. 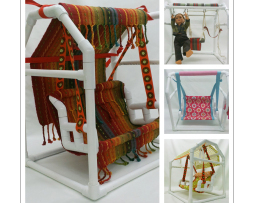 Enjoy those lazy summer days with our Bench Swing and Swing Set. Bench seat holds up to two 18″ dolls. Swing set can fit three dolls.